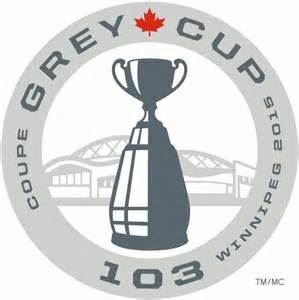 The Grey Cup will be played in Winnipeg starting at 4:00 pm. We are inviting everyone to join us by 3:30. Pizza, potato skins, buffalo wings, cheese sticks, and salad. 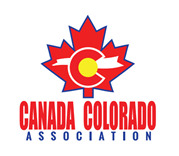 We will be awarding auction, raffle and score chart prizes!